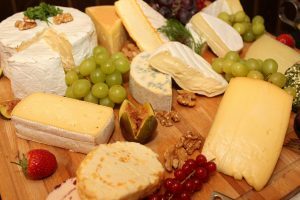 Enjoy a delicious tour of Texas with Houston Dairymaids and Saint Arnold Brewing Company! An expert cheesemonger will guide us through a tasting of some amazing Texas cheeses paired with Saint Arnold beers. Learn about the fabulous food and drink from your home state, and support local businesses at the same time. Who knew being eco-friendly could be so tasty?